From their blog post, Coinbase announced that it was exploring the addition of five cryptocurrencies to its list including Zcash, Cardano, and Stellar Lumens. The exchange also says that they are working with local banks and regulators to make them available in as many jurisdictions as possible. 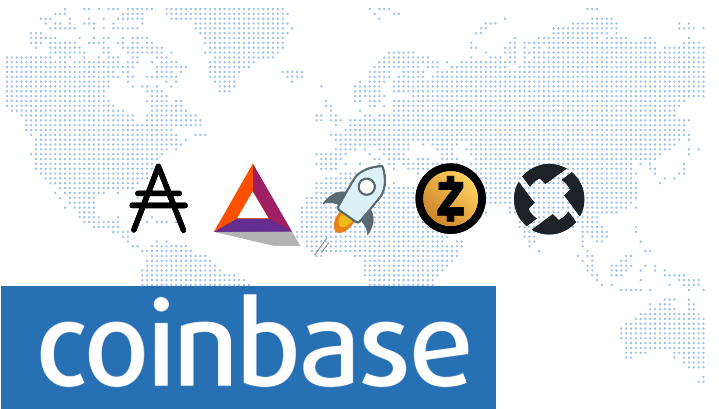 To get listed on Coinbase has historically been a bullish signal for any coin in the market because being listed give the crypto community a sense of hope that their favorite crypto is not a scam.